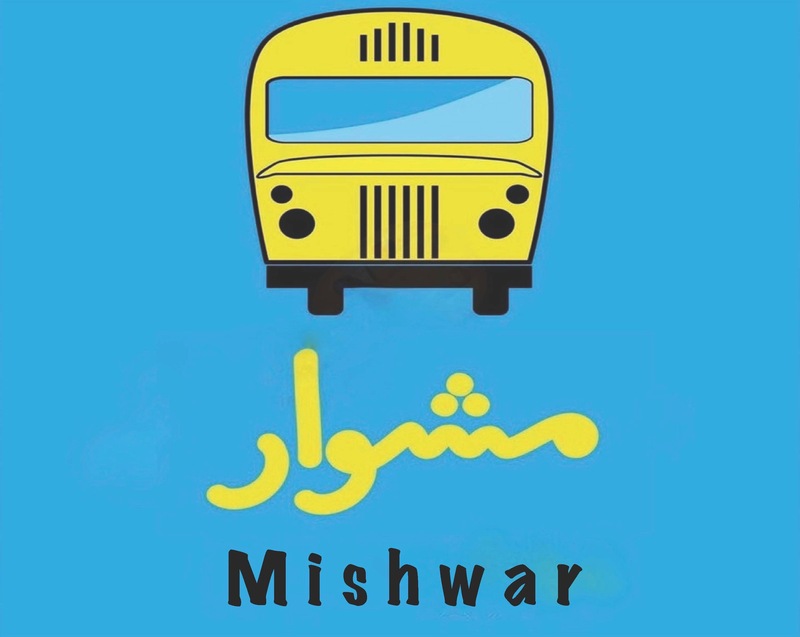 Mishwar started in May 2016 in response to the ongoing refugee crisis in Lebanon. Since 2011, well over 1 million Syrians have sheltered in the country, adding to the 500,000 Palestinian refugees residing in camps since 1948. Our goal is to provide support for refugee communities by launching creative projects led by the communities themselves, and encourage them to foster further initiatives for the benefit of their community wellbeing. By also bridging links between Lebanese, Syrians and Palestinians, we seek to strengthen capacities, self-reliance and solidarity towards promoting social cohesion and empowerment. The current times of hardship are facing increasingly inter-linked challenges and we believe a creative and cooperative approach is timely and necessary, and we are committed to fostering grassroots efforts that are localized in context and meaningful in impact.